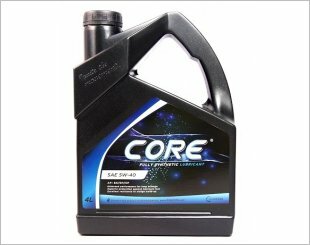 CORE 5W40 - High Versatility, Low in Maintenance. Its versatility makes it ideal for a wide range of modern engines and equipment. 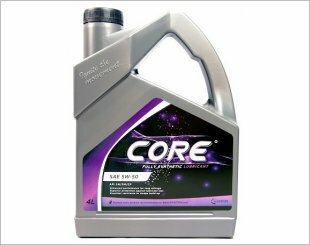 CORE 5W50 - Consistent Optimal Performance. 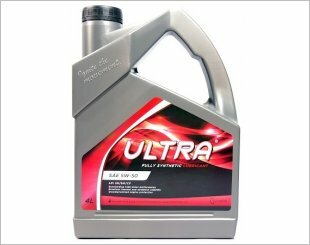 Guaranteed optimal performance that lasts till your next oil change. 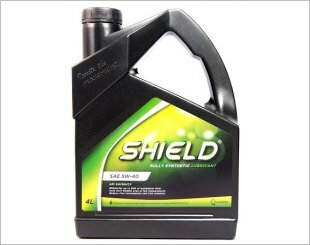 8IGNITION Shield SAE 5W40, a NEW FORMULA which provides superior engine protection. 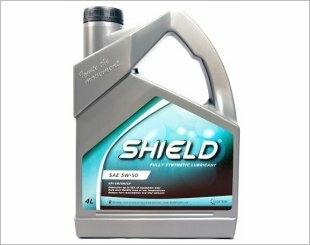 Restore Your Engine to Pristine Condition. 8IGNITION introduces a whole new formula that not only protects, but restores your engine back to its original condition. 8IGNITION ULTRA 5W40 has been perfected for peak performances. 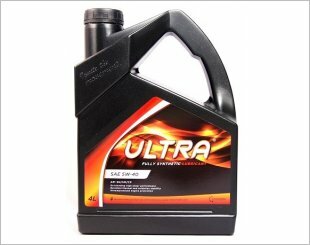 8IGNITION ULTRA 5W50 provides the best-in-class performance, enhancement and protection for your engine.